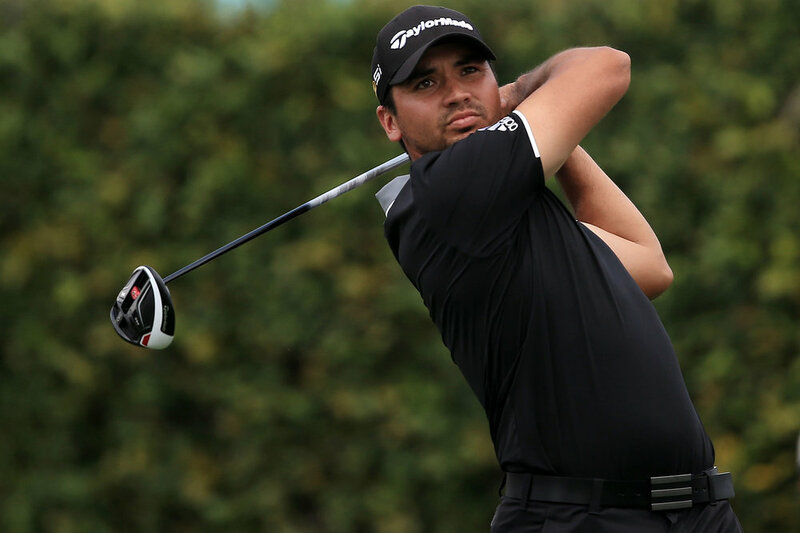 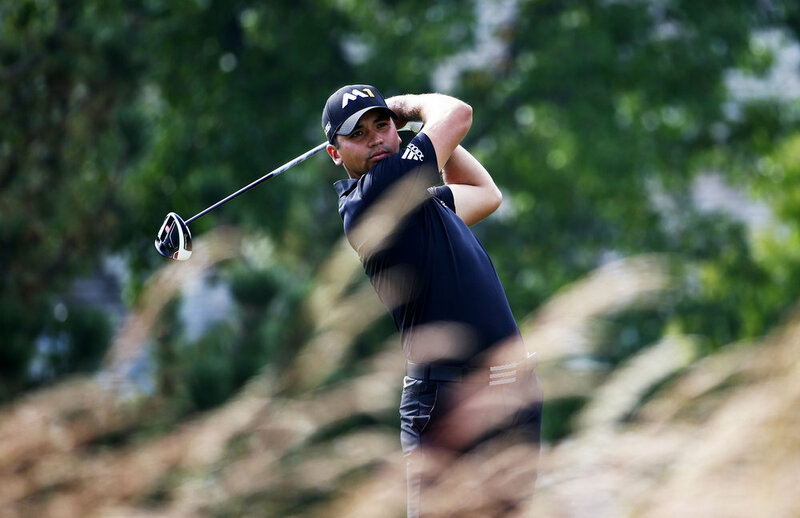 Jason Day goes wire-to-wire at Bay Hill for his 8th career PGA TOUR win and another for TaylorMade's M1 driver. 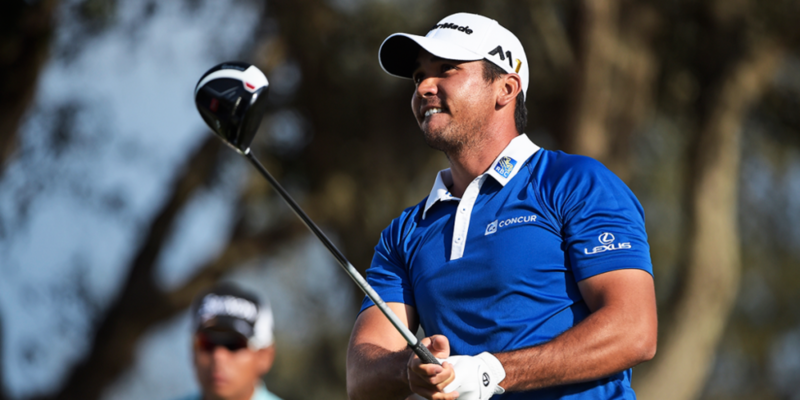 With the win, the 28-year-old Aussie moves up to second in the OWGR. 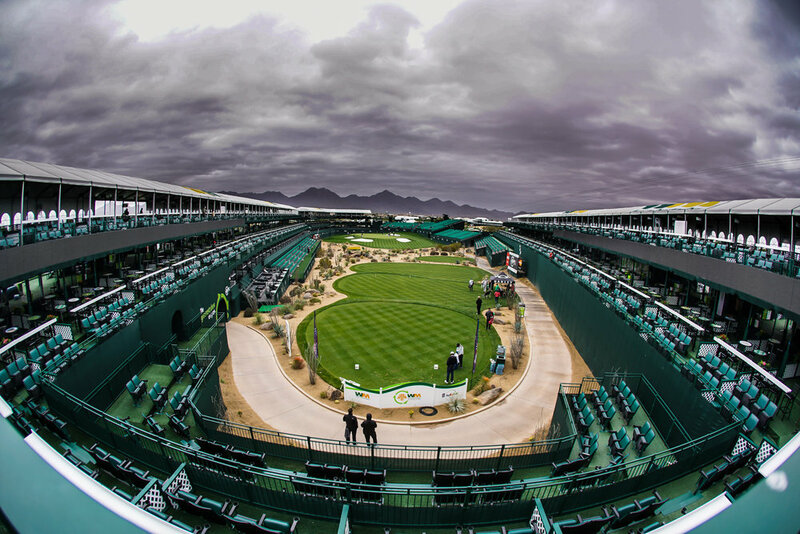 The Tour truck departed the desert oasis of TPC Scottsdale and headed north for the breathtaking views of Monterey Peninsula and 17 Mile Drive and the AT&T Pebble Beach National Pro-Am. 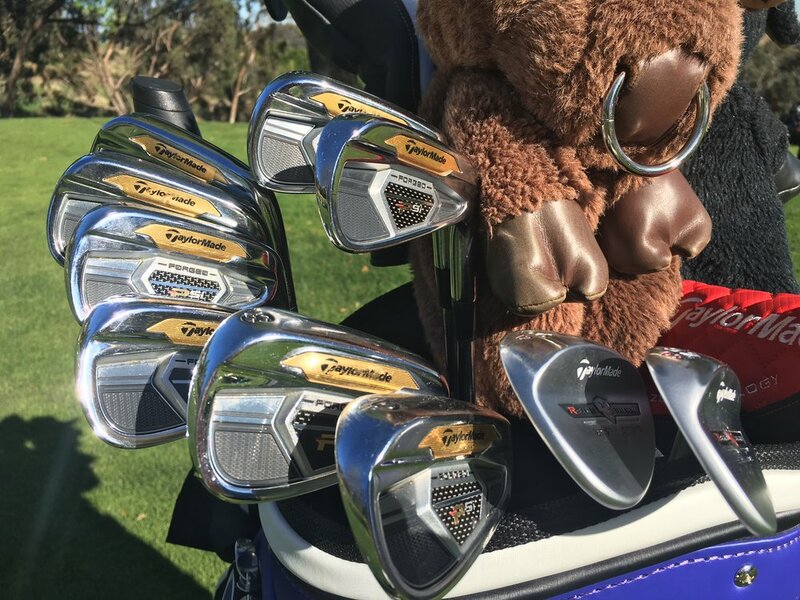 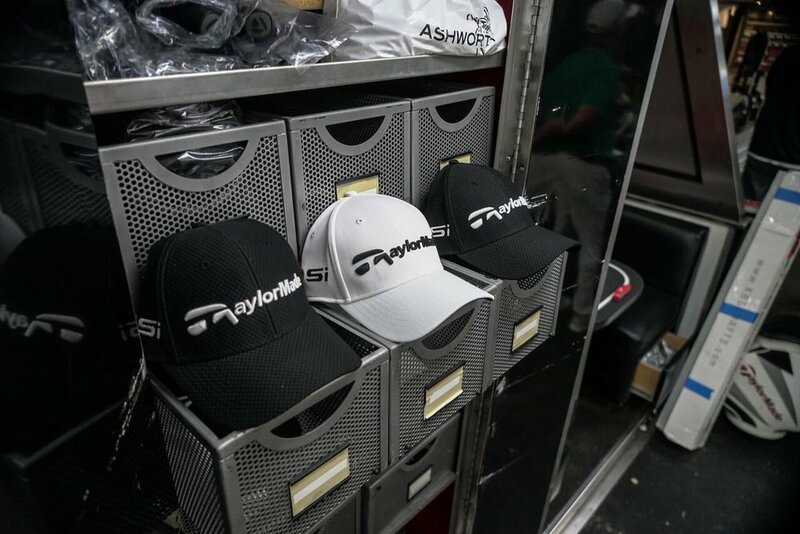 With a frosty start to February in the desert, the TaylorMade Tour truck brought the heat to Phoenix with drawers stocked full of M technology. 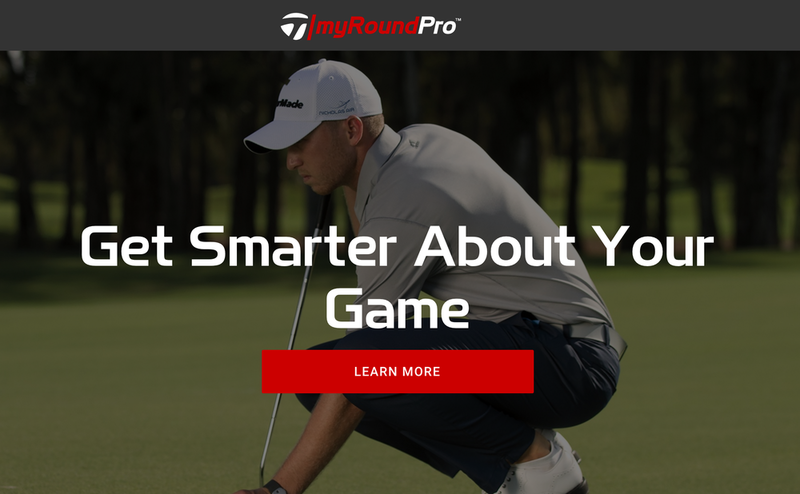 2014-2015 PGA TOUR Rookie of the Year and TaylorMade Tour staff professional Daniel Berger was officially named brand ambassador for myRoundPro. 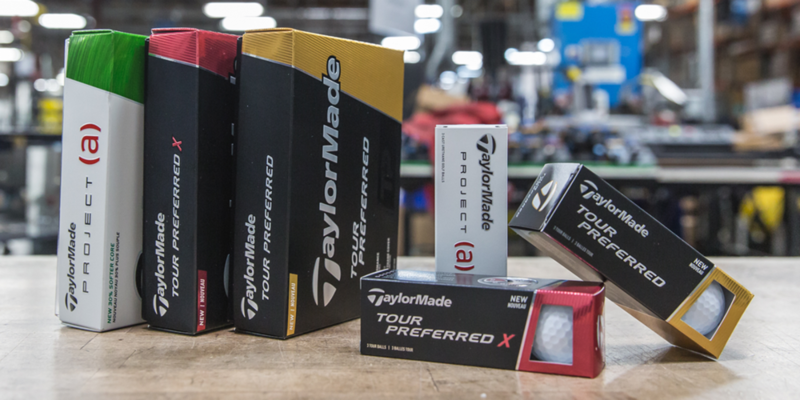 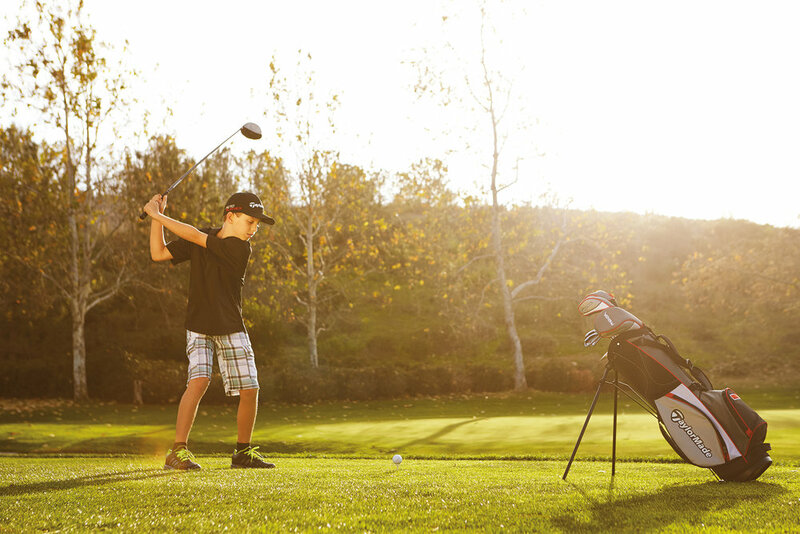 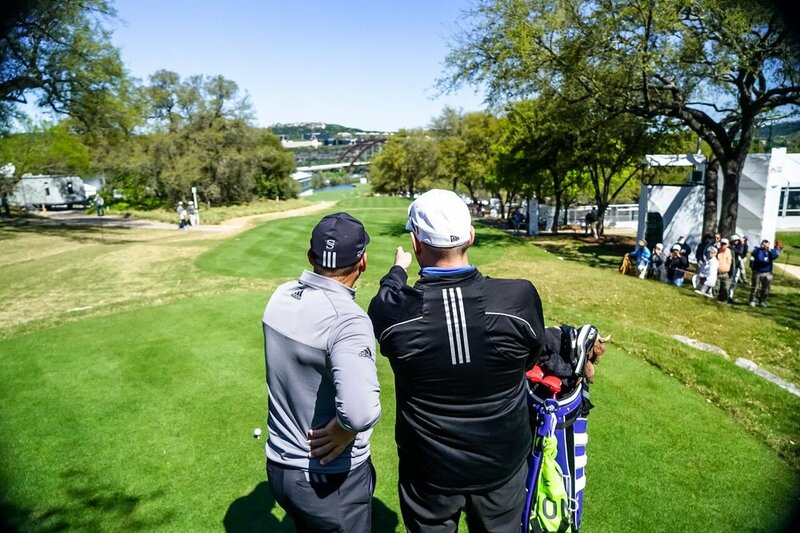 The American Junior Golf Association today announced its new national sponsor TaylorMade-adidas Golf, an industry leader in product innovation and technology. 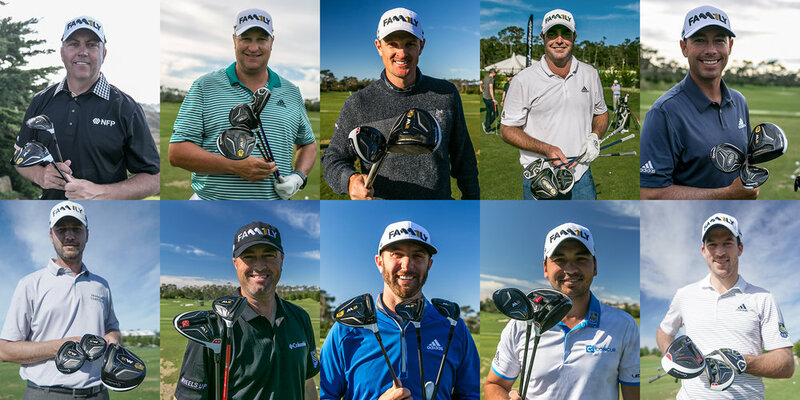 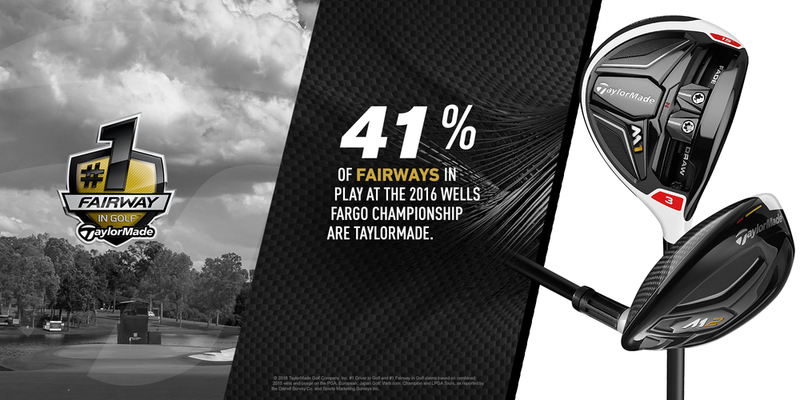 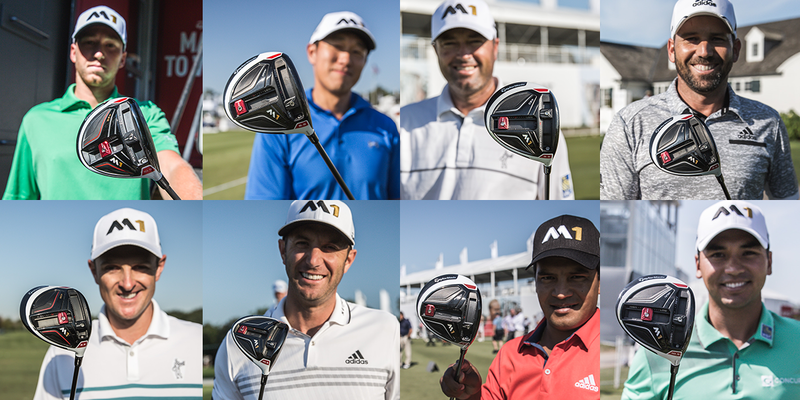 Day’s win is the first for TaylorMade’s new M1 driver and nineteenth for TaylorMade drivers in the full calendar ‘14-15 PGA TOUR season. 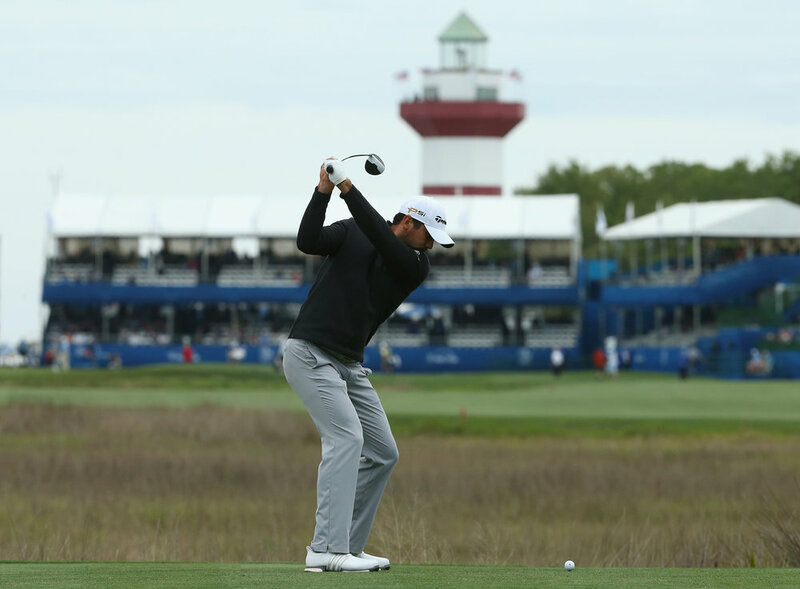 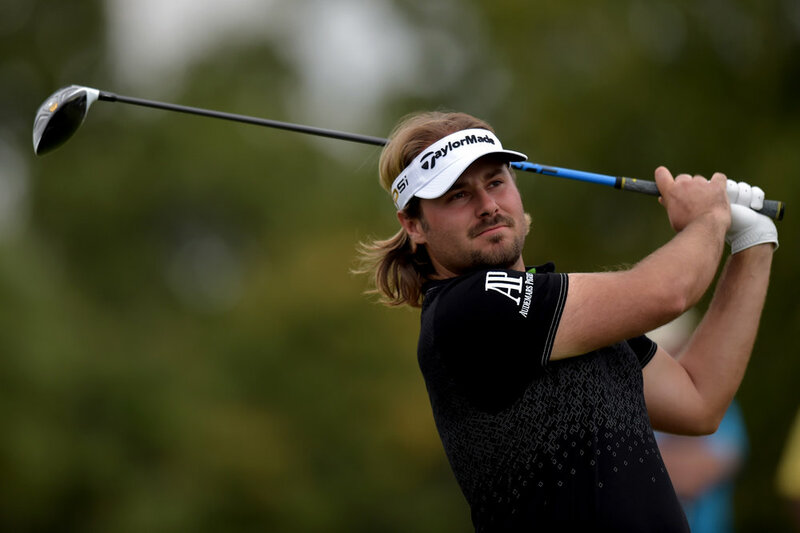 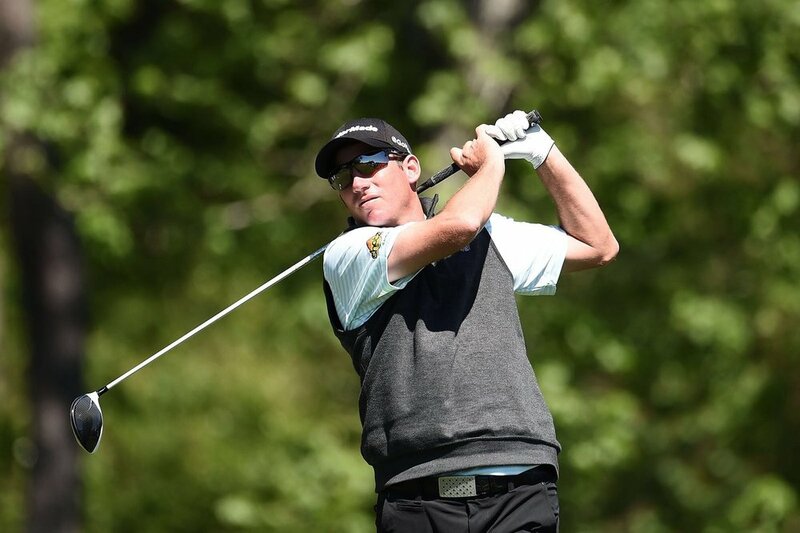 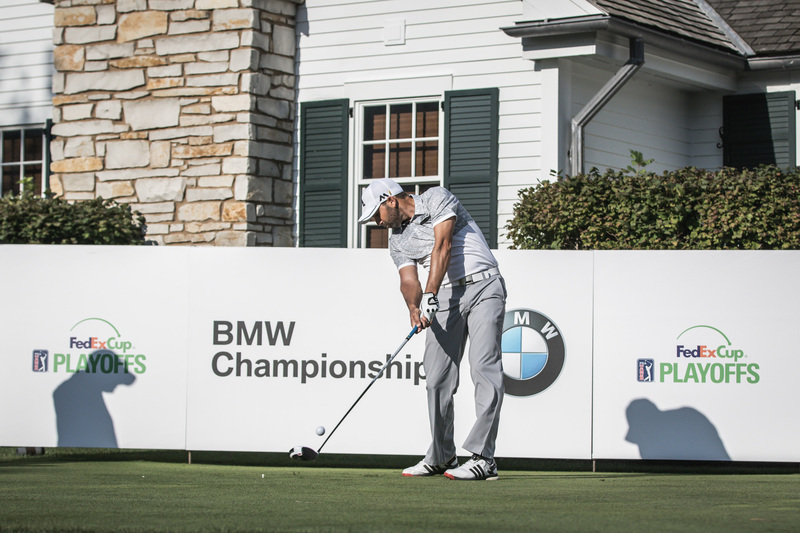 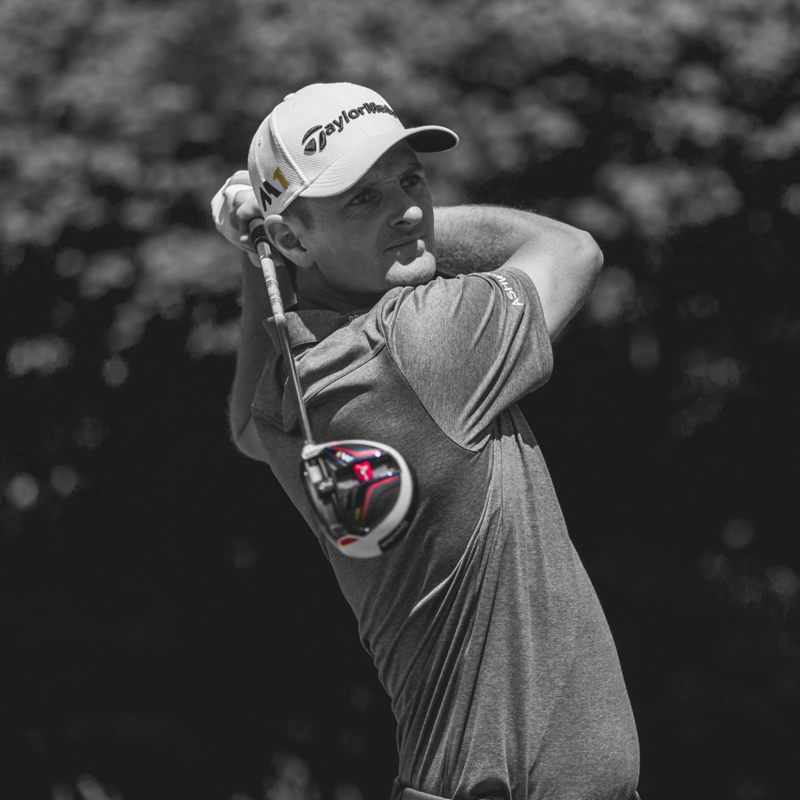 The BMW Championship is the first PGA TOUR event following the official unveiling of the M1 driver last week in Connecticut. 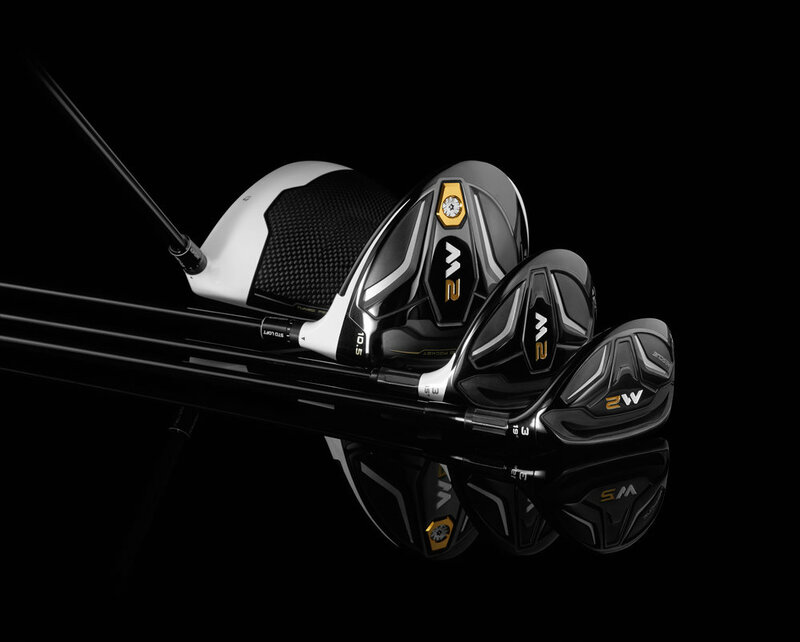 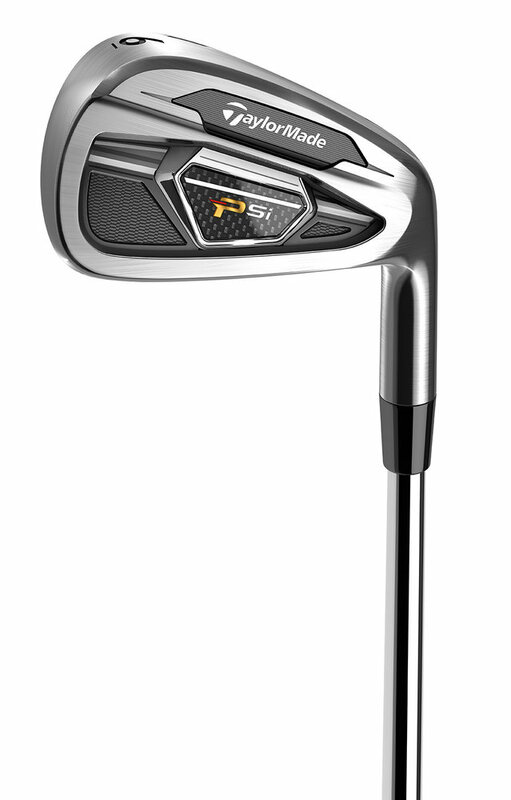 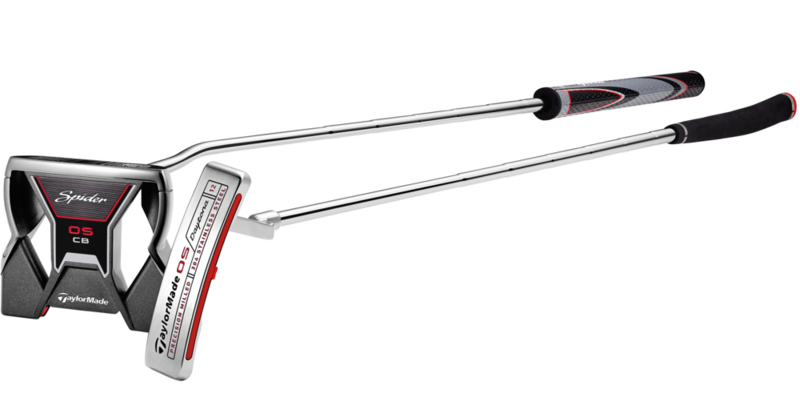 Blending Form and Function, PSi Delivers on the Demands of the Better Player.